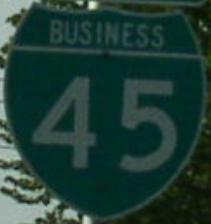 Business Loop Interstate 45 is a north-south route through Ferris. 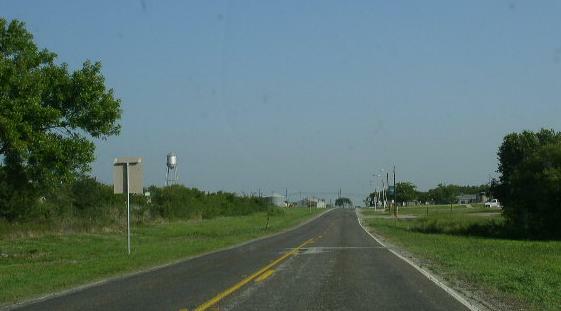 Interstate 45 by-passes around the town. 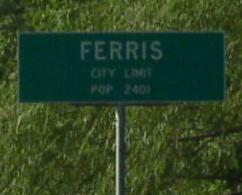 BUSN Loop I-45 passes through the following town in Dallas-Ellis Counties. 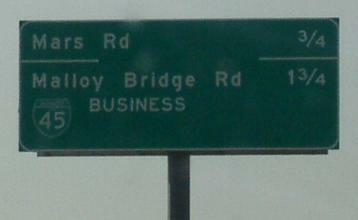 BUSN Loop I-45 is not multi-plexed in Dallas-Ellis Counties. 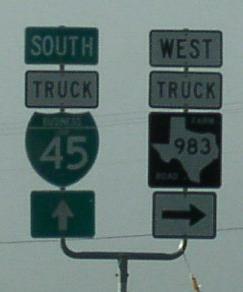 BUSN Loop I-45 intersects the following highways in Dallas-Ellis Counties. Texas Farm-to-Market 983, at Ferris. 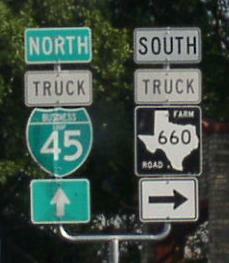 Texas Farm-to-Market 660, at Ferris. 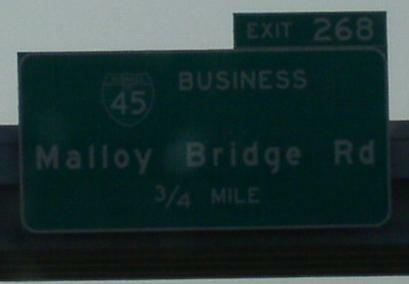 Mileage sign on SB I-45. SB BUSN Loop I-45, south of I-45. 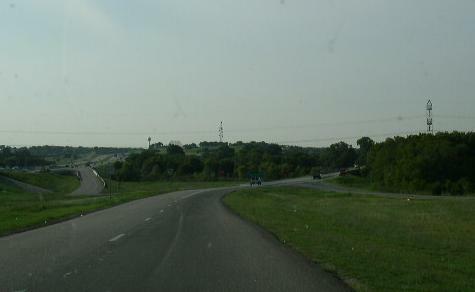 NB BUSN Loop I-45, south of Ferris.